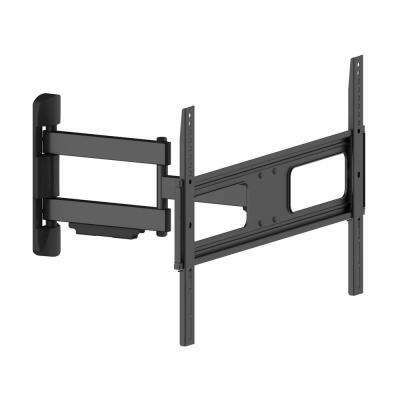 Monster Mounts Large Premium OLED Compatible Full Motion TV Wall Mount for 32 in.-65 in. 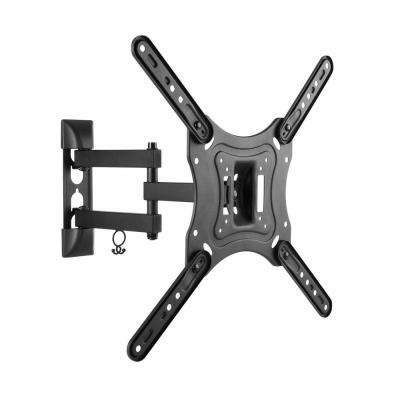 Monster Mounts Large Tilt TV Wall Mount Kit for 42 in.-75 in. 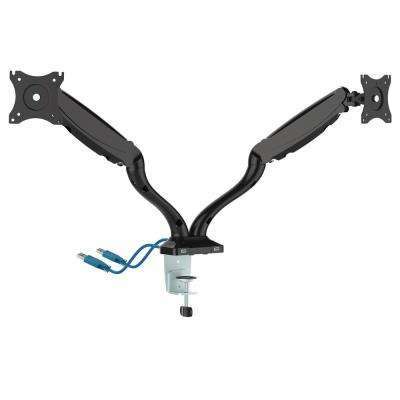 Monster Mounts Single Arm Monitor Mount for 13 in. - 27 in. 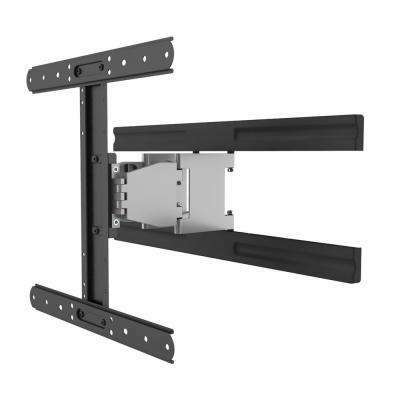 Monster Mounts Medium Full Motion TV Wall Mount for 32 in.-55 in. 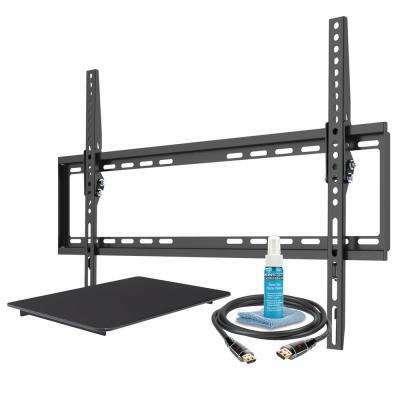 Monster Mounts Large Full Motion TV Wall Mount for 37 in.-70 in. 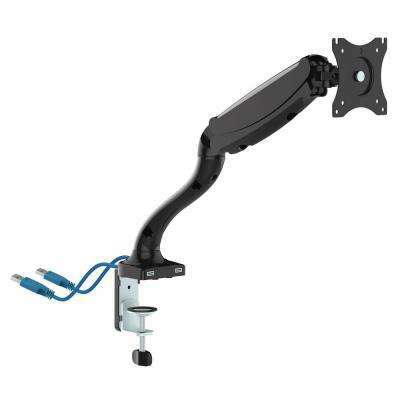 Monster Mounts Dual Arm Monitor Mount for 13 in. - 27 in.